We provide plumbing services from clogs to leaks, to replacement & repair of water heaters, sinks, faucets, and toilets, to re-piping. 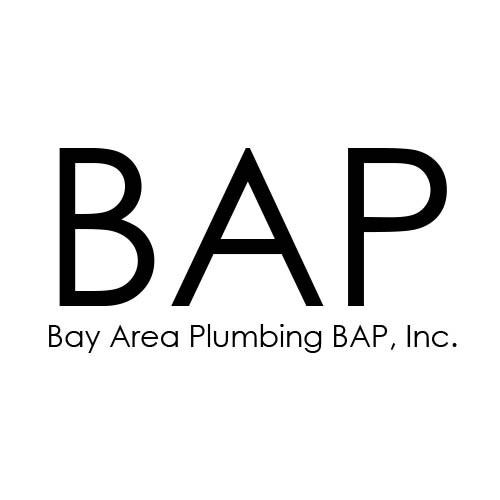 If you are looking for a local Concord plumbing company with guaranteed workmanship and an unparalleled reputation for putting customers first, call BAP. * All work is backed by a signed, written guarantee. * We will beat any written quote, guaranteed. * You choose the time, and we will be there on-time! * We won’t leave until your problem is fixed. * You will know the price up-front, no surprises. Whether you need an emergency plumber to fix your leak or unclog your drain, or you are looking for help picking and installing the right new water heater for your home, call Bay Area Plumbing, BAP, Inc. first! We service the East Bay and San Francisco, and are one of Concord’s best plumbing companies. Please call 925.395.0672 for a free plumbing quote or to schedule service.